Welcome back, new and returning off-campus students! Living off campus is an exciting adventure, but for many, it's your very first real home away from home. All garbage you put out needs to be in official City of Binghamton blue bags, which you can buy at pretty much every supermarket or CVS. Your garbage day depends on where you live, so make sure to look that up. 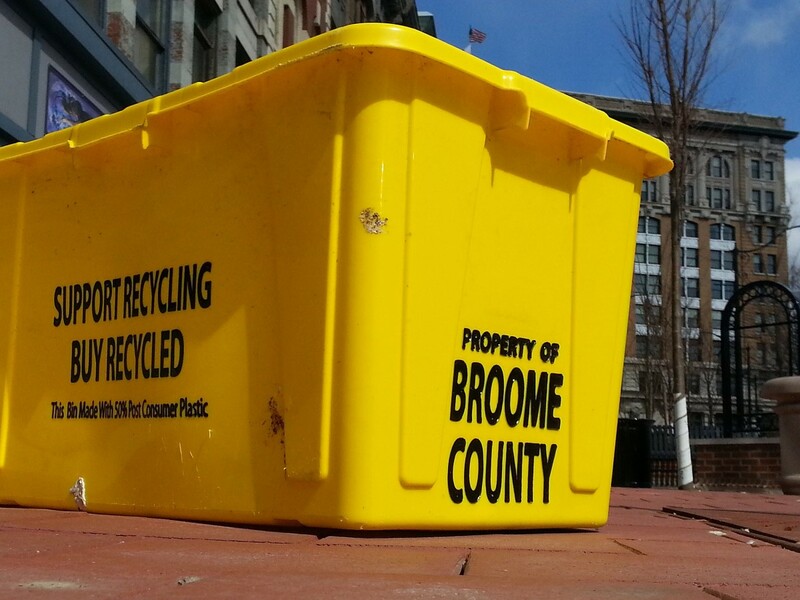 Recycling is free, but you do need to get a yellow recycling bin from City Hall. While you’re at it, make sure you know how alternate side parking works during the winter. You’re not invincible; things happen. 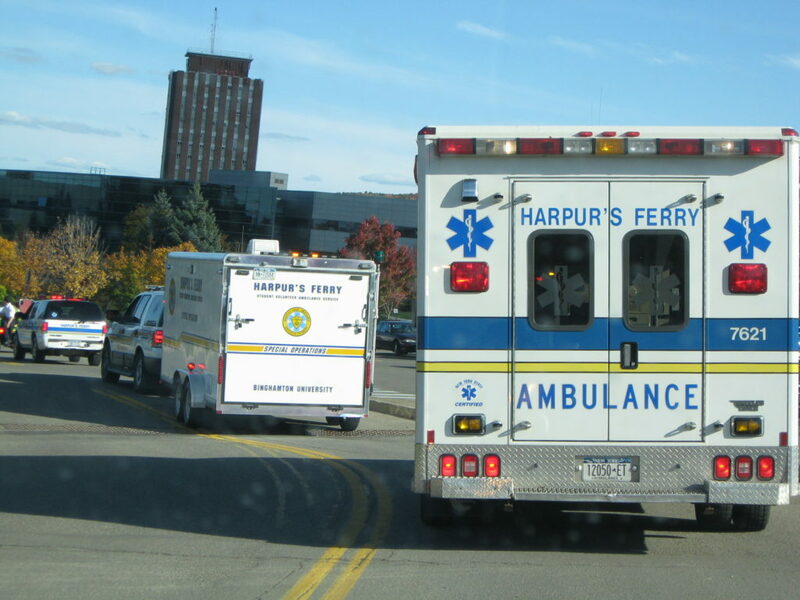 Make sure you’re always ready to call Harpur’s Ferry, Binghamton's student-run ambulance service, in an emergency. Their number is 607-777-3333. You should also sign up for B-ALERT so that if there is an emergency, you’ll know right away. We have a new parking lot on campus! 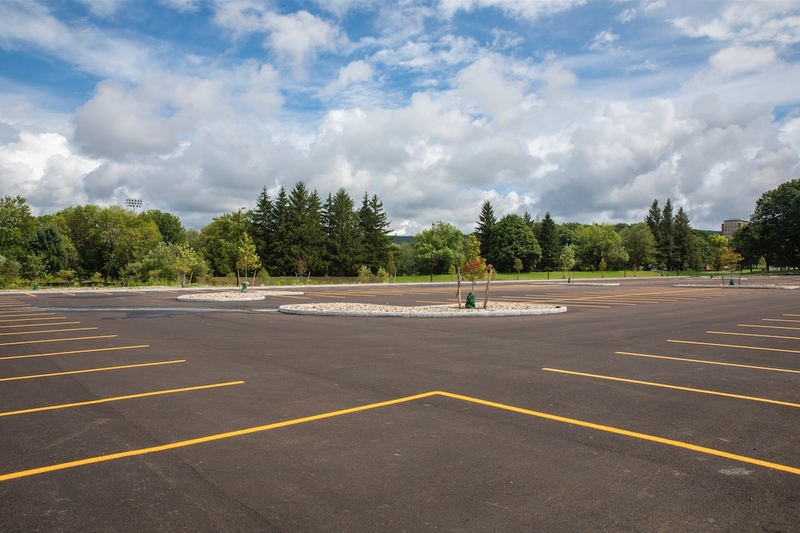 Lot G1 is a 24-hour, multi-permit lot which accommodates faculty, staff, resident students, commuter students, and non-affiliated guests and visitors. It's located adjacent to Glenn G. Bartle Drive. Vehicles will enter the lot via the driveway on the east side of the West Gym, sharing the entrance with Lot G, which is located behind the West Gym. 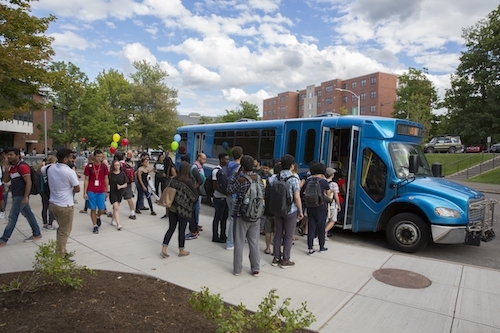 There will probably be a moment this semester when you’re scrambling to figure out when the next bus is coming. Bookmark the schedule now, and download the SPOT app while you’re at it, so you always know where the bus is when you need to. Remember to do the same with Broome County buses as well, which students can also use for free with their student ID! Although nothing will ever replace your long nights at Bartle, finding some off-campus study spots is an absolute must. If you want to stick with library vibes, the Broome County Public Library on Court Street and the University Downtown Center are both good options. I prefer coffee shops, such as Strange Brew or Laveggio, to get my work done. There’s so much to do off campus, it can be overwhelming. During the first week of the semester alone, we have Binghamton Porchfest. 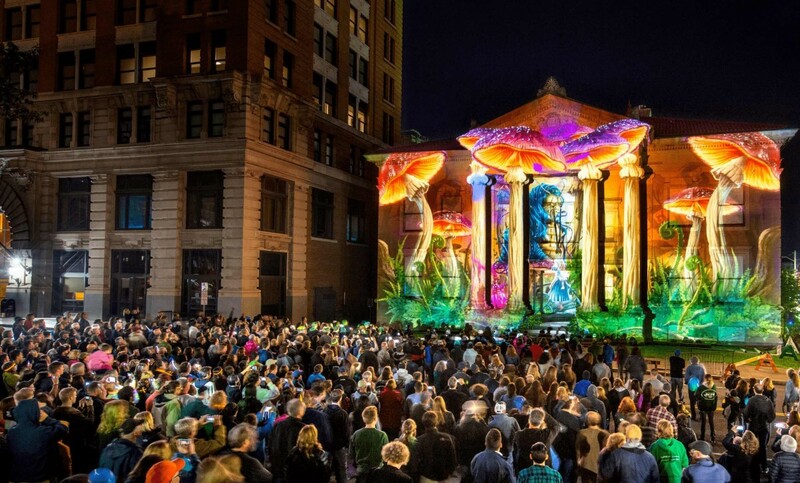 Two weeks after that, there’s the LUMA Projection Arts Festival, the nation’s largest projection mapping festival. To stay up to date, make sure you’re following BingPop. One of the best things about living downtown specifically is being around the corner from some of Upstate New York’s tastiest restaurants and eateries. Make sure to try places you’ve never been before and find your favorite Binghamton places to eat! College can get stressful. Finding somewhere off campus where you can relax and recharge is important. 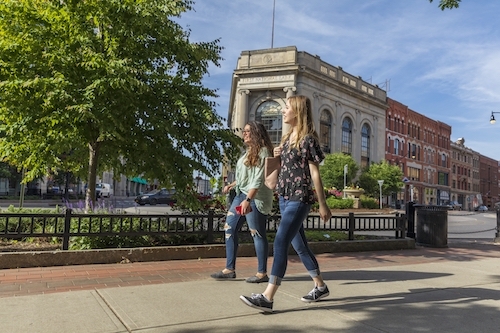 Luckily, Binghamton is home to immeasurable amounts of natural beauty, so finding your hidden gem shouldn’t be too difficult. 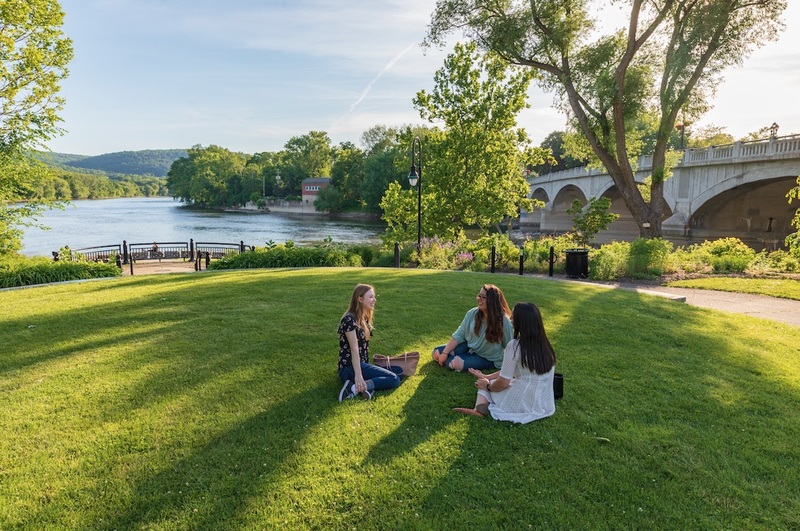 My favorite spot is Confluence Park, a meditative green space at the confluence of the Susquehanna and Chenango Rivers, seemingly separated from the rest of the city, even though it’s right in heart of downtown Binghamton. Gone are the days of running to a kiosk to pay for your parking when you’re already late to a meeting or class. 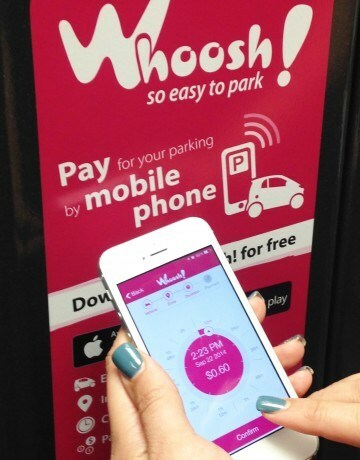 Now you can pay right from your phone via Whoosh! Download the Whoosh! app and create an account at whooshstore.com. 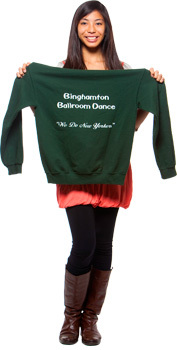 You are officially a resident of the greater Binghamton community. 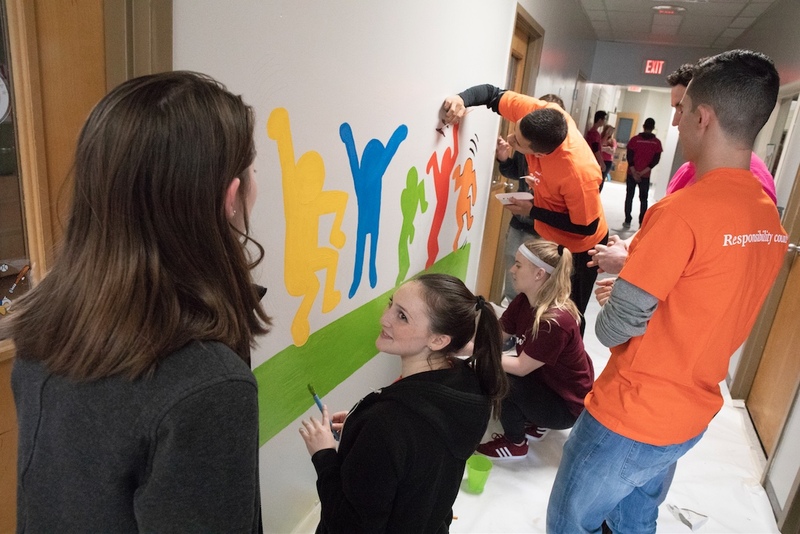 In addition to patronizing local businesses and being a good neighbor, it’s always a good idea to get involved and give back to your community. Head to the Center for Civic Engagement and find the perfect volunteer opportunity for you! Have a great start to the semester, Bearcats! Conrad works in the Office of Communications and Marketing and is an alumnus of the Class of 2018.